Cute. 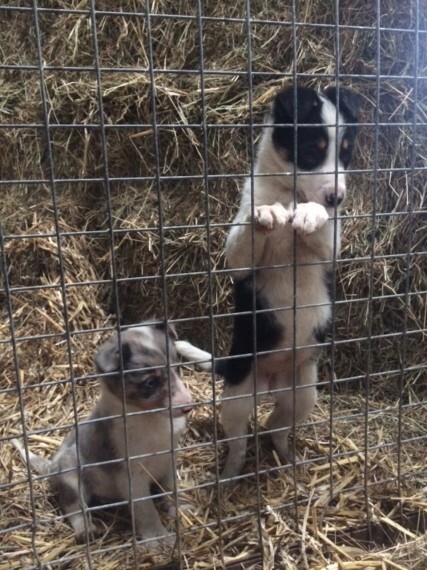 cuddly farm reared sheepdog pups are now ready for a new loving home. Chipped and wormed. Litter of 2 Girls 1 x Blue Merle . SOLD 1 x Tri Coloured . 400 Used to children and other dogs. Both parents. Fly and Moss can be seen at home on the farm.